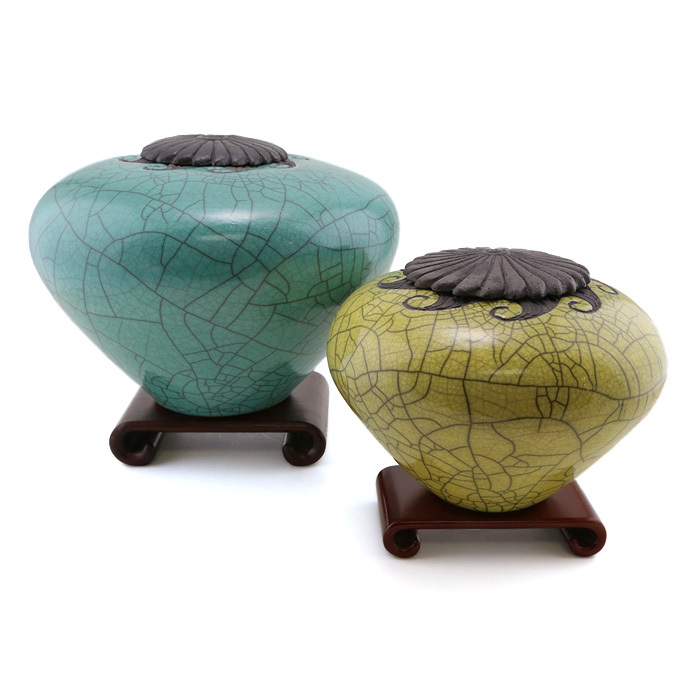 When John Dodero started creating in 1970, most potters were following the Asian or European tradition of design. 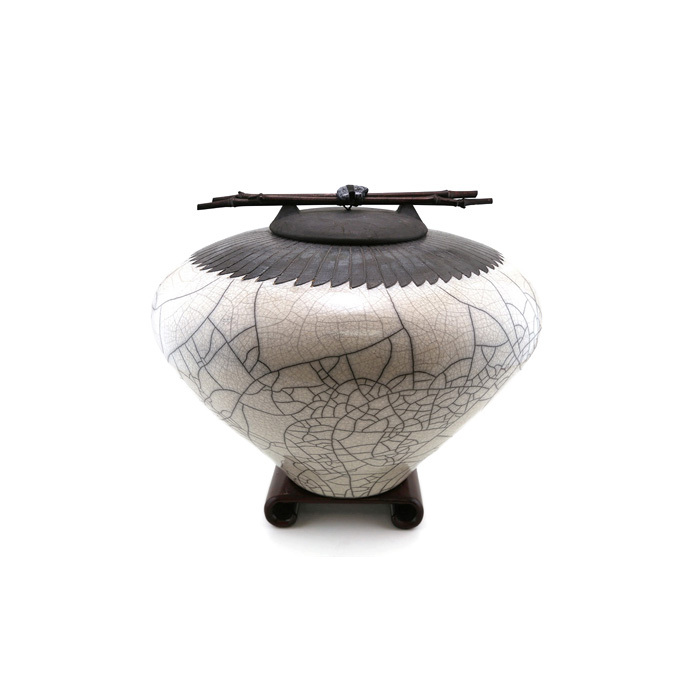 Dodero’s inspiration, however, came from the many fine examples of Native American ceramic design. 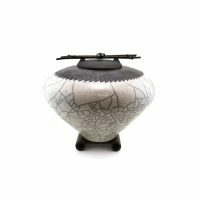 Over the last 15 years, Dodero has spent his time exploring Asian motifs and finding a way to fuse them with the west. The techniques and materials are developed to achieve a classic, yet natural, appearance. Dodero’s hope is to produce works that will not be cliches and will withstand the test of time.